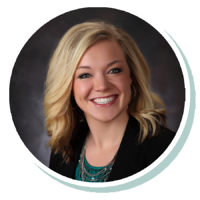 Paige has been with Stearns Bank since 2016 and has experience in sales dating back to 2013. She loves helping small businesses become more efficient. As a member of Stearns Bank’s broker relations group, she is able to work with a variety of industries, including landscaping, trucking and agriculture.